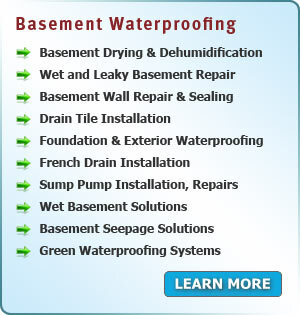 Our Service Area include every city & town in 5 Pennsylvania counties! Our main office located in Philadelphia area and this allows us to quickly access and serve every single town in Bucks, Chester, Delaware, Montgomery and Philadelphia counties. Since 1998 our company grew from one man operation to a large crew consisting of over 20 technicians and nine service trucks and we are able to handle multiple residential as well as commercial projects at the same time. 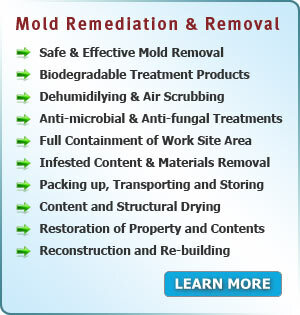 For over a decade we are specializing in providing full spectrum of mold and water restoration services. 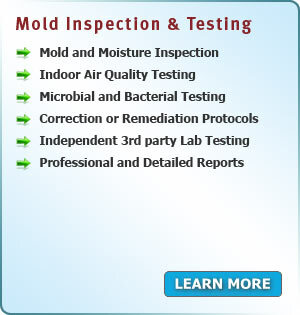 From initial consultation and inspection, to a complete mold removal and post-remediation property rebuilding, our experienced certified technicians will be here to make all of your mold problems to go away for good! 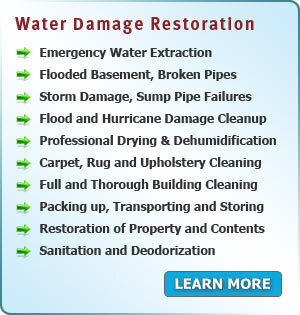 ALSO SERVING THESE NJ COUNTIES: Bergen County, Burlington County, Camden County, Atlantic County, Cape May County.